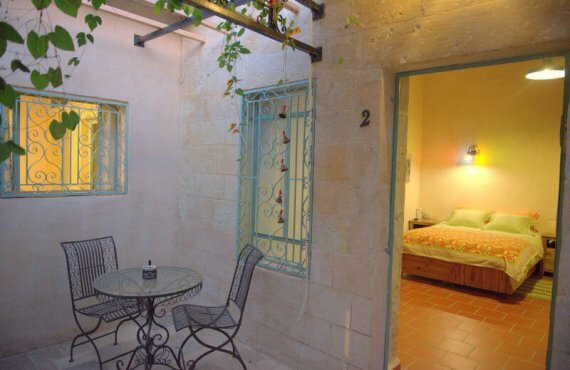 Situated in a peaceful neighbourhood in the Old City of Beer Sheva, The Well Inn is a 5 minute walk from the Central Bus Station and Abraham’s Well. The hotel is built into 2 restored 100 year old stone houses that were once part of the staff homes of Hadassah, the first hospital in the Negev’s capital. 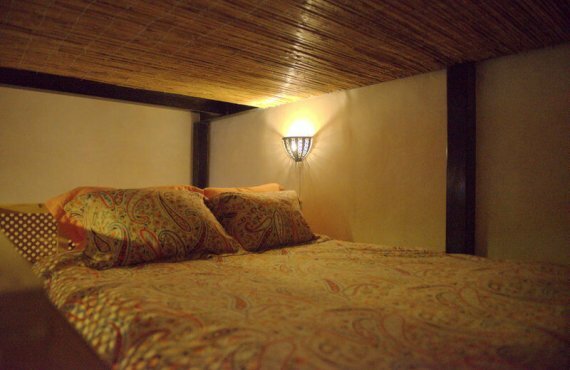 Great attention has been paid to detail so that hotel guests will have a comfortable and pleasant stay. Travellers to Beer Sheva choose Home in the Old City for its central location. 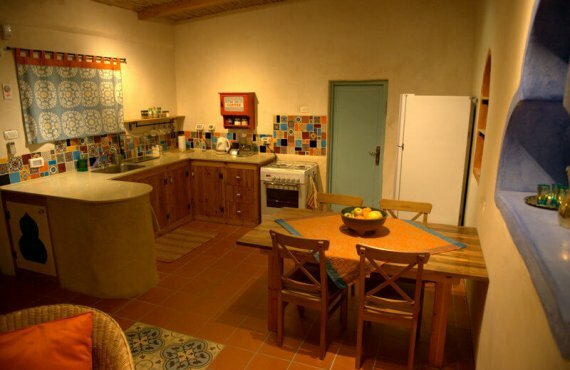 It also serves as a perfect base for those wanting to explore some of the Negev’s gems like Mitzpe Ramon. The hotel comprises of 5 beautiful luxury units combining the nostalgia of forgotten times with the comfort of today.